There’s a new patch for The Division 2 that’s scheduled to release sometime this week with a couple of fixes planned for issues players have been experiencing. 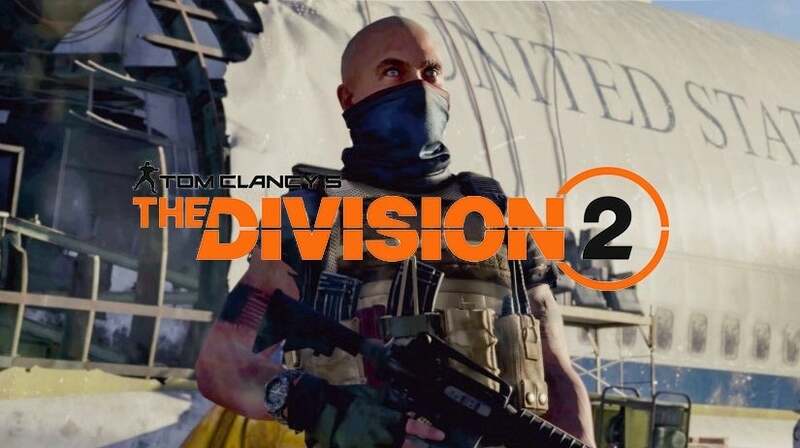 As it’s done fairly consistently with other patches and updates, the Ubisoft team working on The Division 2 took to the game’s forums to break down what’s coming in the next update. Getting stuck in certain spots or in animations was one of the problems on the agenda, though other fixes are also coming. A date for the new patch hasn’t yet been announced yet, but it’s supposed to come sometime this week, according to Ubisoft. It’ll be Patch 2.1 and follows the release of Title Update 2.0, and as of now, there are four main problems being addressed, according to Ubisoft’s post. Each of those can be found below along with explanations from the developer regarding what they’re trying to fix. Read up on our community update discussing Title Update 2.0, balancing, and upcoming fixes. We appreciate everyone's feedback, so be sure to continue sharing it with us! The same post also gave some insight into Ubisoft’s thoughts on “larger conversations happening across all social channels.” Gear scores dropping below 500 and NPCs ending up in a t-pose position are just a few of the problems that are being looked into. The Division 2’s new patch is scheduled to release later this week.